Hosted by Rock Bordelon and Aaron Lewis, On The Road follows Rock and Aaron as they make the best of their busy schedules to do the things they love. We travel the country keeping up with Aaron on tour and Rock's crazy life. 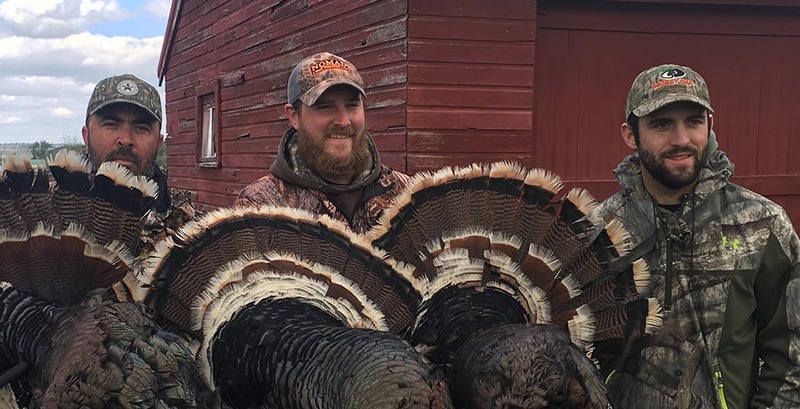 You will be behind the scenes of what goes into recording a new album and what it takes to take care of a multi-million dollar business, all the while finding time to hunt, fish, or blow off a little steam!